There are 11 blog entries for December 2016. 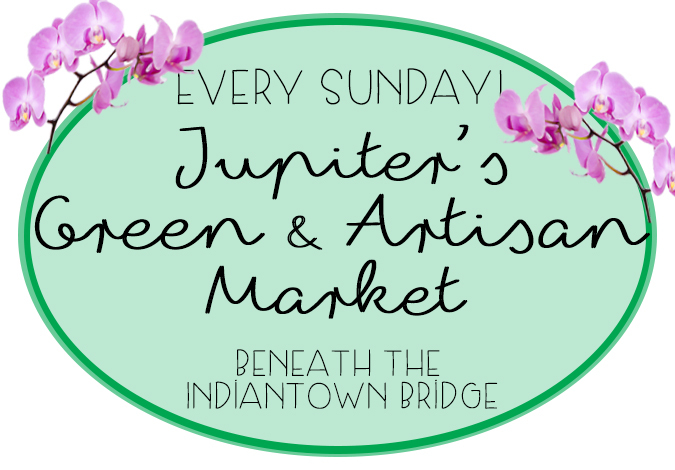 Jupiter’s Green and Artisan Market Every Sunday! Friday, December 16th, 2016 at 11:19am. 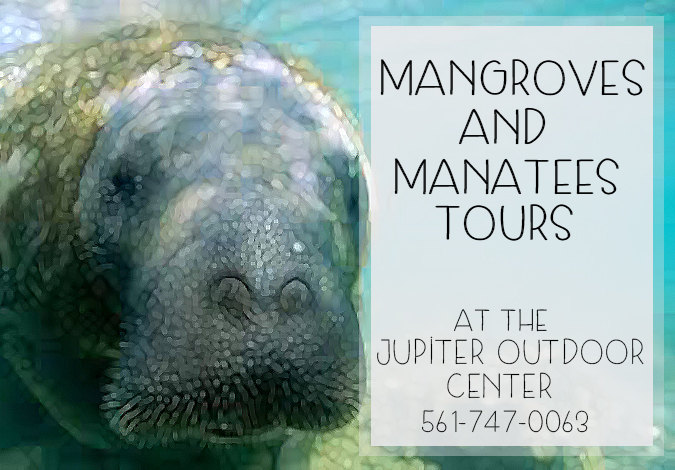 Taking place every Sunday in Jupiter is the Green and Artisan Market. An amazing farmers market brimming with homemade goods, artisan products, hand picked, locally grown fruits and vegetables, delicious dishes and incredible flowers. The Juptier Green and Artisan Market is known for its unique location and unique assortment of food and products. 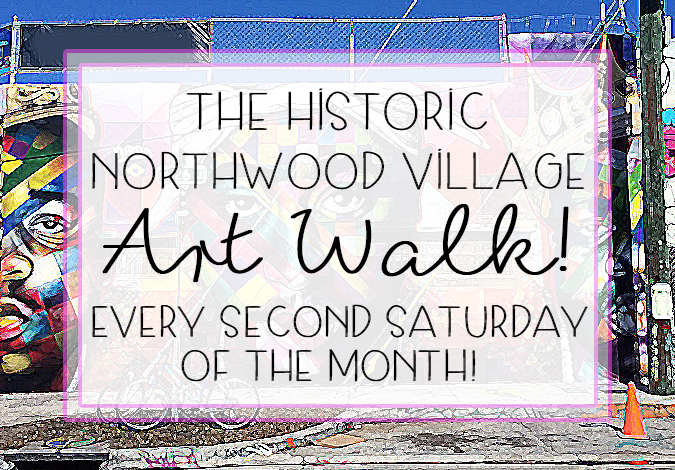 It takes place under the Indiantown Road Bridge and winds its way near Harbouside Place. Overlooking the water and with live music flowing through the air, the green market is a great destination for a relaxed Sunday afternoon with family or friends. Snowfall in South Florida at City Place! Wednesday, December 14th, 2016 at 10:30am. 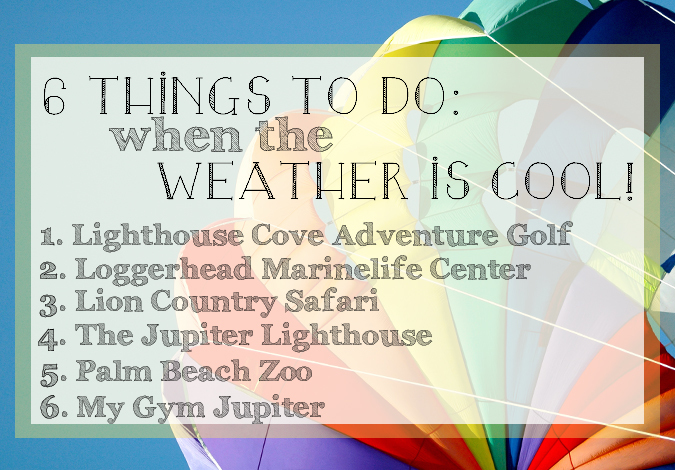 Just because we live in sunny, South Florida doesn’t mean you can’t enjoy a snowy holiday! 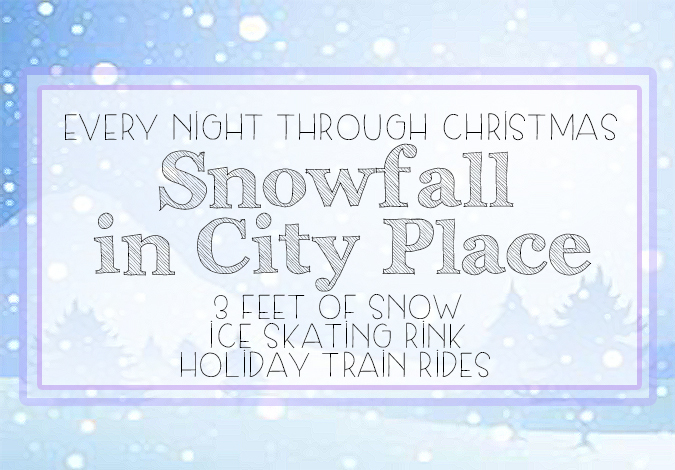 Every night in West Palm Beach, City Place turns into a winter wonderland with a beautiful snowfall. Tuesday, December 6th, 2016 at 10:41am. 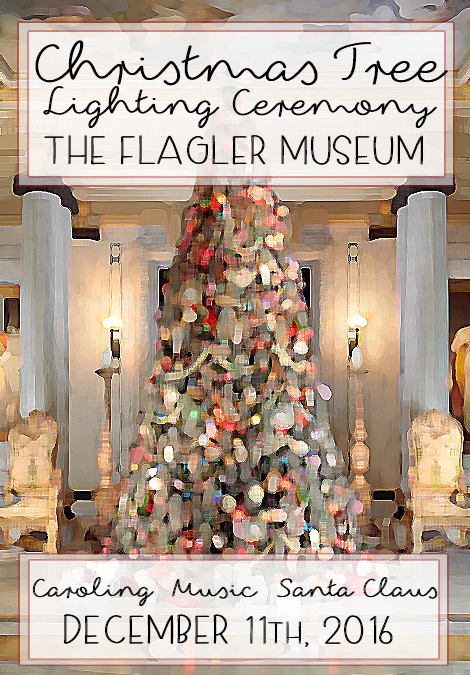 The annual Christmas Tree Lighting at the incredible Flagler Museum is taking place this Sunday from 3 to 5pm. This magical, holiday event features stunning performances of the piano, the organ and an incredible caroling choir. The carolers will be singing holiday classics in the courtyard while the tree is being lit. Seasonal dishes and cocktails will be served to all. 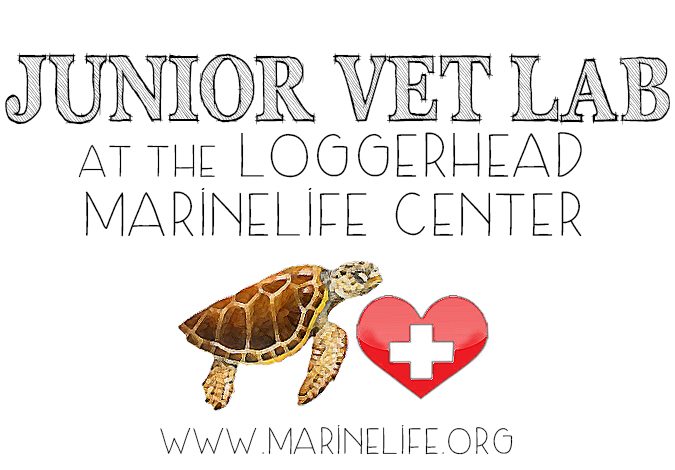 Even Santa Claus will be present, greeting the little ones and taking Christmas list requests. The annual Christmas tree lighting at the Flagler Museum is one for the record books, so bring your family and friends for some holiday cheer. Monday, December 5th, 2016 at 8:57pm. 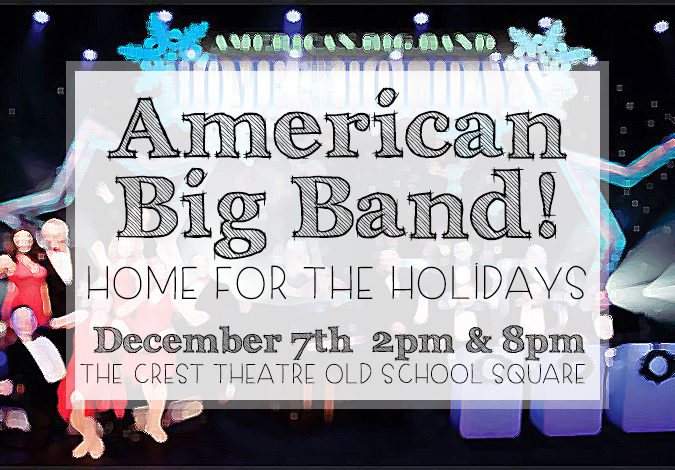 Wednesday, December 7th, the highly acclaimed jazz show, American Big Band is coming to the Crest Theatre at Old School Square in Delray Beach. The beloved band will be playing their holiday rendition of Home for the Holidays. American Big Band is an 11-piece ensemble along with 6 singers and dancers that will surely blow your mind. Their performance is filled with heart, soul and holiday spirit. The energy and majesty of American Big Band’s performance is only made better by amazing Christmas inspired décor. You won’t want to miss this! Friday, December 2nd, 2016 at 10:06am. 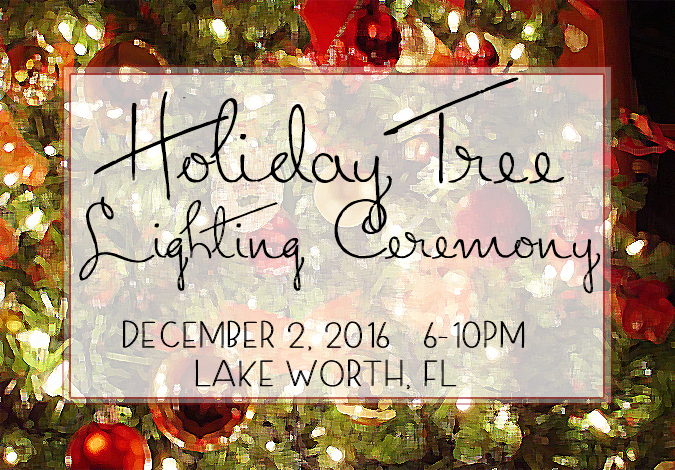 Tonight, bring your family and friends out to Lake Worth for the annual tree lighting ceremony. Its time for joy and holiday cheer when the Christmas trees begin to shine and this event is perfect for people of all ages! The Lake Worth Holiday Tree Lighting Ceremony will go on from 6pm to 10 pm at the Cultural Plaza, 414 Lake Avenue. 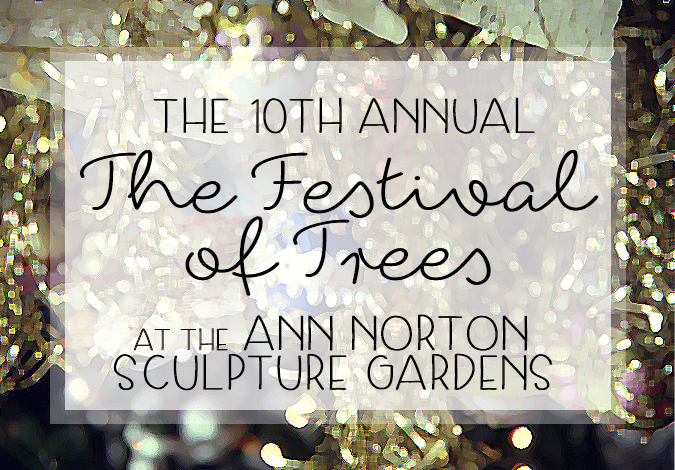 The event will be filled with festive holiday events and cheer. There will be amazing carolers throughout the event, live performances by the Downtown Dance group; you can take photos with Santa, get your face painted and more. There will also be a variety of food and drink vendors offering their best holiday inspired dishes and drinks. Friday, December 2nd, 2016 at 9:47am.